1 800 498-9820 - Get Your MC Authority Quickly. 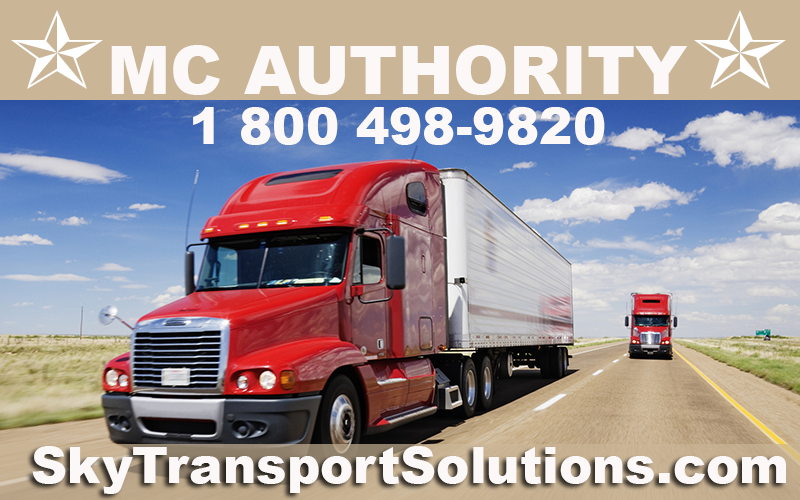 MC Authority is your first step to becoming a trucking company or owner operator. Opening a trucking company may seem like a tough job with all the paperwork involved. You may even think it is too difficult to open a trucking company because of all the paperwork involved. Sky Transport Solutions makes opening a trucking company easy and at a price you will appreciate. Send us your Telephone Number and we will contact you and explain all our services. To transport freight across state lines you will need to obtain your Motor Carrier Interstate operating authority (MC #). The requirements are dependent upon the GVWR of the vehicles that you use to transport this freight. The following list details the requirements by GVWR . Motor Vehicles are now considered to be a Class 9 HazMat. You do not need a HazMat endorsement on your drivers license or any HazMat permits. You will need a minimum of $1,000,000 liability insurance to transport Motor Vehicles. Please keep in mind that while we can obtain your USDOT and MC numbers usually within 45 minutes, it will still take the FMCSA 18-21 calendar days for your MC number to become active. Your MC number must be active before you can start operations. 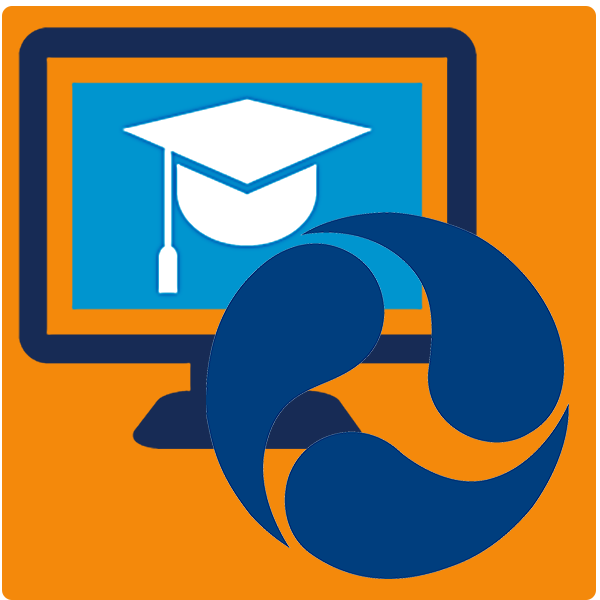 Unfortunately, the 18-21 day time frame for MC number activation cannot be shortened. The FMCSA no longer requires cargo insurance filings. Most companies you work for will require some amount of cargo insurance coverage, but it no longer needs to be filed with the FMCSA. Let the experts at Sky Transport Solutions get your trucking company MC Authority. We have obtained thousands of MC Authority for trucking companies, owner operators and truckers wanting to go on on their own. Truckers check page on SAFER WEB.